° Welcome to Valley Meadow Court. Come check out this completely updated condo in a very meticulously maintained and gated community. This adoring dwelling boast updated bathrooms, flooring, paint and lighting. The landlord has left no stone unturned in this turnkey property and invites you to come see this gorgeous property for yourself. Enjoy your days off in the private back patio or take a cool dip in the community pool. This property comes with 1 assigned and 1 unassigned parking space! 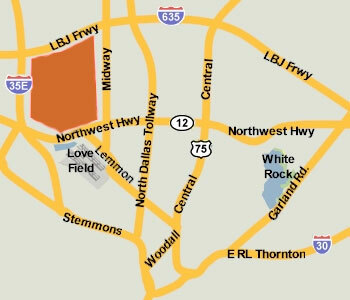 Located just minutes from Dallas Love Field Airport and downtown Dallas this property is ideal for anyone looking for value and convenience.